The Vermut Casa Mariol 1L (£117.06) is a vermouth produced by Celler Mariol with roots in Spain showing an alcohol content of 11.5%. 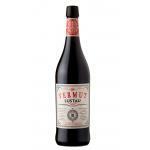 The Uvinum community values the Vermut Casa Mariol 1L with 4,6 of 5 points. 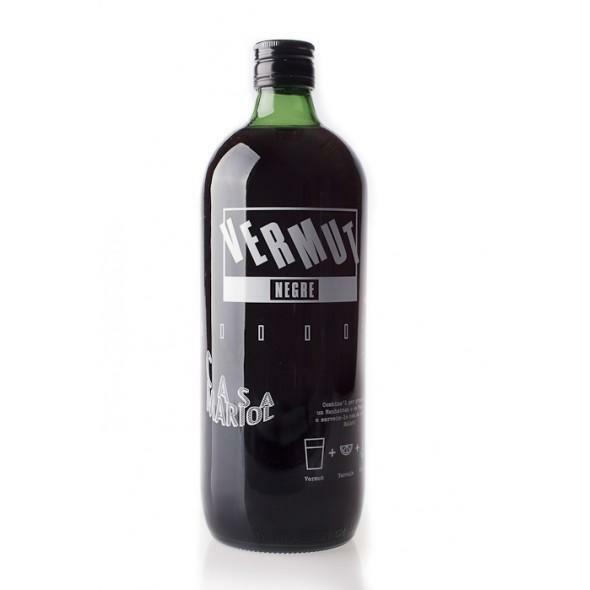 The Vermut Casa Mariol 1L is a nearly black Vermouth made by Celler Mariol. The Spanish company delivers a deliciously refreshing vermouth with a nice retro touch which comes with the unique bottle design. The bottle has got a practical use as well. There you can find all useful information to enjoy your drink: the correct drinking temperature, food matchings, the perfect hour of the day and further details. Additionally, if you have your smartphone at hand you'll learn more about the Vermut Casa Mariol 1L via the QR-Code. The demand is high, but that's not due to the bottle. 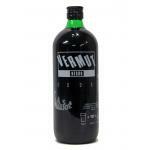 If you enjoy drinking vermouth you shouldn't miss out on this Macabeo Vermut Negre. 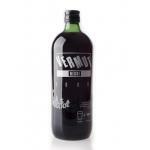 - Color: Vermouth 1L mariol House features a mahogany color with brown hues. - Smell: A herbs like thyme and rosemary, and spices like cinnamon. Light bitter finish with notes of caramel. 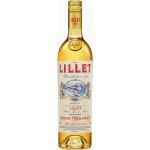 - Taste: Refreshing with a balanced acidity, complex and strong personality. 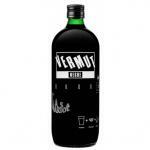 Flavours of herbs, walnuts and spices can all be found in Vermut Negre. A mixture of old and young barrels in which the liquid is aged also adds to the complexity of this spirit, ensuring personality and consistency. It was the first time I ordered from this store. Perfect, fast and very well packed. Really good, with a slice of orange and an olive in it he remembers very authentic to Barcelona. - Color: mahogany brown hues. - Flavour: rosemary, thyme, cinnamon. 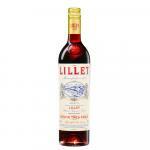 - Taste: balanced, soft acidity. Vermouth made with Macabeo home, macerated with more than 150 herbs and aged in century-old mothers. 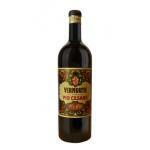 If you want to buy Vermut Casa Mariol 1L, at Uvinum you will find the best prices for Vermouths Celler Mariol. Get it at Uvinum, fast and 100% secure. We offer a catalog of more than 59.000 products for sale becoming this way the leading marketplace to sell wine, beer, and spirits in Europe with more than 38.000 clients who trust us.